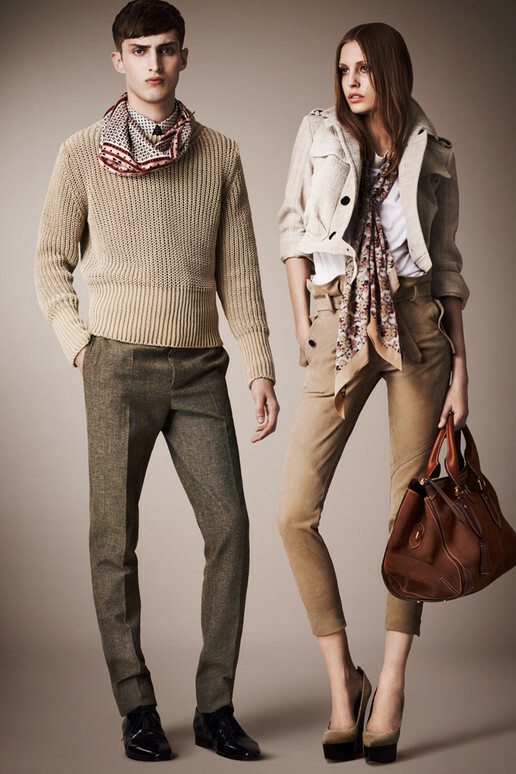 I’ve always loved Burberry’s clothing line more so than the accessories/handbag line, and this is why. There’s such a classic and modern edge to every clothing piece designed and the tailoring is impeccable. I’d love to dress like this when my later years approach (& when I can afford to do so). whoah!!! LOVE these all, way too gorg. all of them. Amazing! I'm in love with all things Burberry. Seriously.